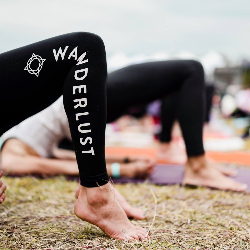 At Wanderlust, our mission is to help you find your true north. True north is not a final destination: it’s a path, a journey, a yearning to explore and connect to your life’s purpose. 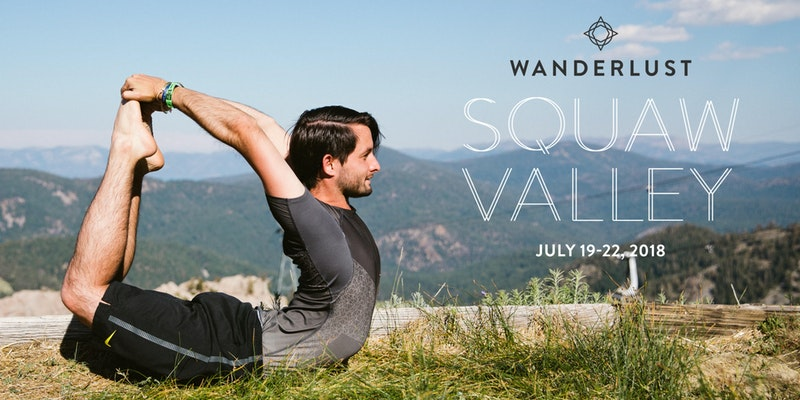 We bring together a remarkable group of yoga and meditation instructors, musical performers, speakers, artists and chefs for a transformational retreat at the world-famous ski resort, Squaw Valley, set in the Sierra Mountains of North Lake Tahoe. Choose your own adventure with multi-level yoga and meditation sessions, mouthwatering organic foods, heart-pumping music, inspiring lectures and workshops, and boundary-pushing outdoor activities. Find your true north.